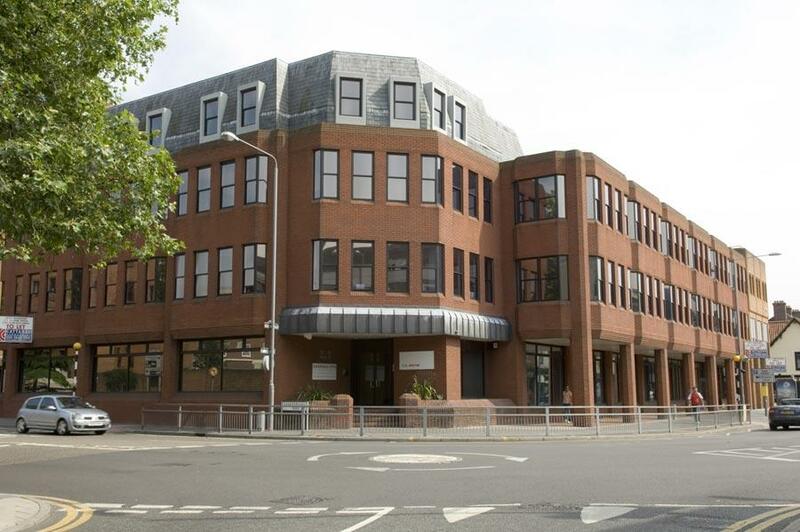 Originally established in 1983, Colemans-ctts totals a staff of over 250 across its offices in Kingston upon Thames, Manchester and Cockfosters. Although it is a multi-disciplinary practice it does boast one of the largest and most experienced personal injury departments in private practice. The firm is deals in a wide range of other legal areas for both individuals and businesses. We have over 250 staff members across our three offices in Manchester, Kingston and Cockfosters. Wills and Probate and More.